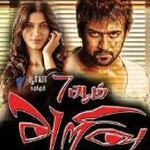 7aam Arivu is an upcoming Tamil science fiction thriller movie starring Suriya, Shruthi Hassan in lead roles. 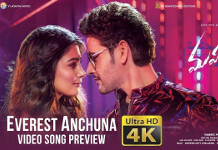 Directed by A.R. Murugadoss and Produced by Udhayanidhi Stalin under Red Giant Movies banner. Music scored by Harris Jayaraj. Johnny Tri Nguyen, Abhinaya, Avinash, Guinness Pakru, Dhanya Balakrishna doing other roles. 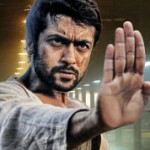 7aam Arivu Audio Release Date Aug 20.